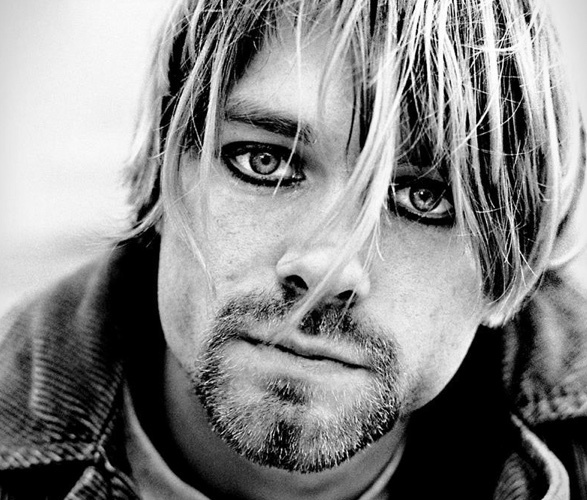 Guitarist and frontman of the rock band Nirvana, Kurt Cobain is remembered as one of the most iconic and influential rock musicians ever. 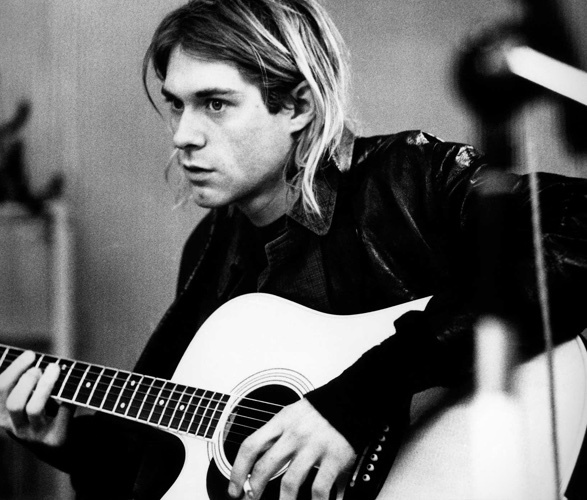 On the twenty-fifth anniversary of his death comes a new perspective on one of the most compelling icons of our time. 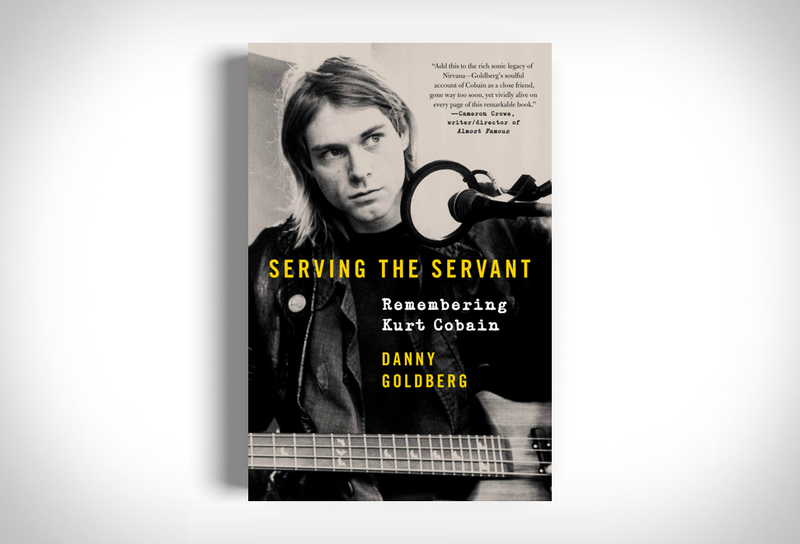 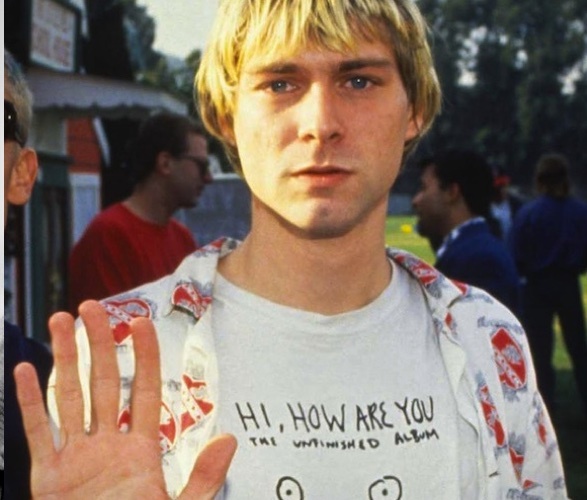 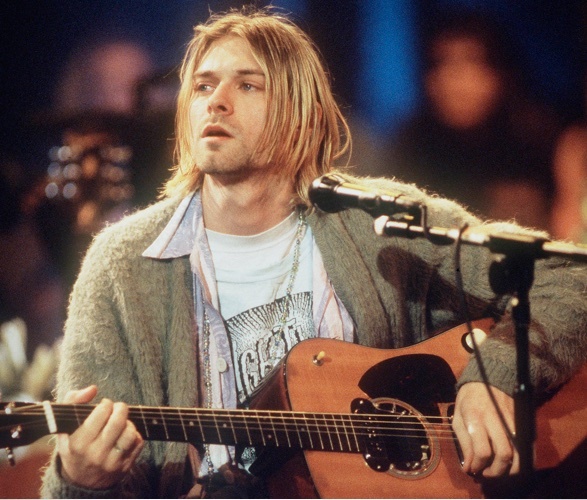 Penned by Nirvana manager Danny Goldberg, Serving the Servant: Remembering Kurt Cobain sheds an entirely new light on the pop-culture icon, showing us the ambition and empathy that drove Cobain toward stardom, how he dealt with sudden, massive acclaim, and his public struggles with addiction, which ended in a devastating suicide that would alter the course of rock history.